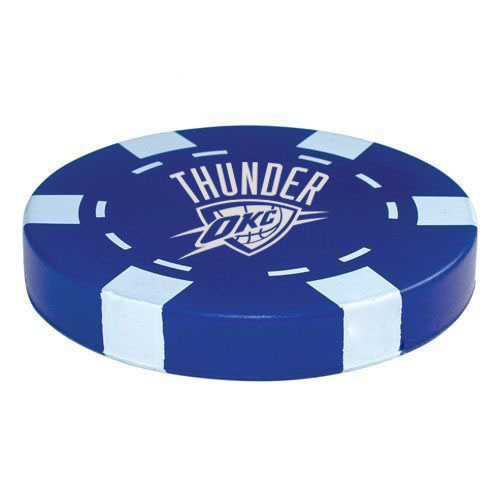 Casino / Poker Chip stress reliever, made of 100% polyurethane. 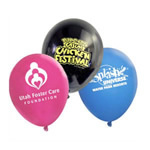 Imprint your logo & message on 1 side or 2 sides. Customization available! [Imprint size] 1 1/4" x 1 1/4"
[Sizes] 2 3/4" x 1/2"